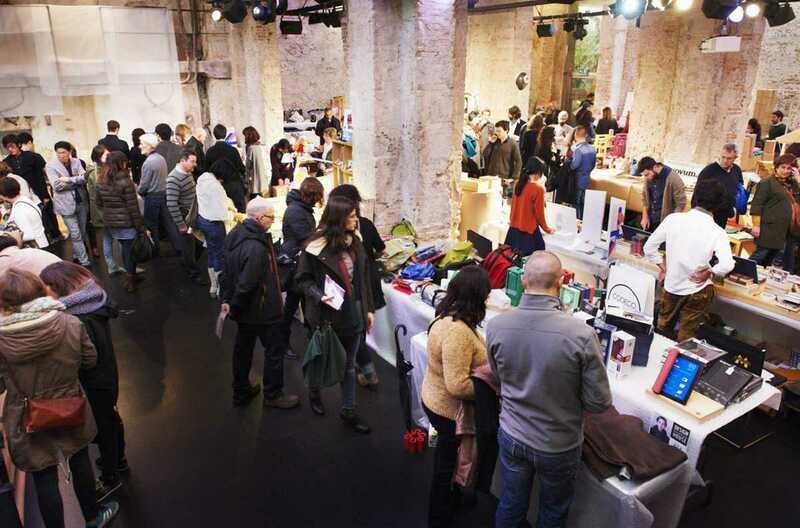 Catalan design association ADI-FAD returns with the fourth edition of its design market with 130 participating designers and independent brands. The product range is diverse: from home decoration and furniture to works of art to fashion and accessories will be on sale, directly from the creators themselves. A highlight this year, the recently closed design shop Vinçon will be selling their annual design calendar, available exclusively during the three days of the market. There will also be an exhibition by emerging designers plus a range of street food trucks on the outdoor terrace.